Catherine Hamilton (Ross) (Clark) DiGioia, 93, of Oak Bluffs and Penney Farms, Fla., died peacefully on December 22, 2011. She was 93. Caherine was born October 4, 1918, in Holyoke. She was predeceased by her parents, David A. Ross and Bessie (Hamilton) Ross, and her two brothers, Arlon J. Ross and David Ross. She was also predeceased by her first husband, Francis A. Clark, and her second husband, Frank A. DiGioia. Catherine is survived by her loving son Richard F. Clark and daughter-in-law Carolyn Brand of West Simsbury, Conn., granddaughters Elizabeth Clark of Westbrook, Maine, and Patricia Clark of Ronkonkoma, New York, and her great-grandson Adrianis Clark. 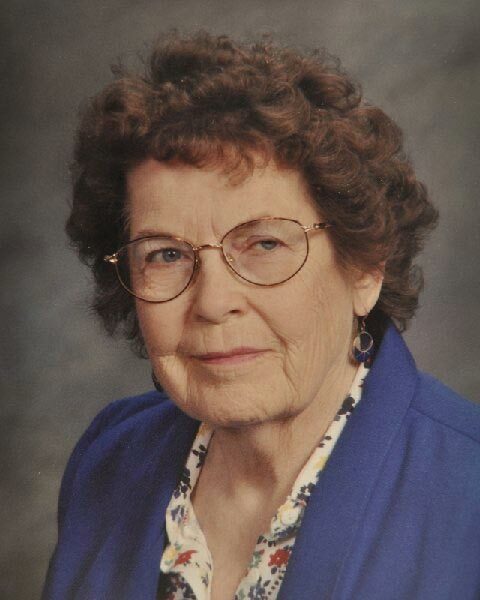 She will be missed by her extended family, her sister-in-law Jane W. Ross of Westfield, nieces Elizabeth Ross Hansen of West Springfield, and Deborah Ross Bolinder of Yarmouthport, and nephews Scott H. Ross of West Springfield, and David A. Ross Jr., of Westfield. Catherine graduated from West Springfield High School class of 1936, and from Children’s Hospital School of Nursing in Boston, in 1940 as a RN. In 1951, she received a BS in Nursing, specializing in Public Health, from Simmons College in Boston. She was employed by the Boston Visiting Nurse Association, and the Springfield (Mass) Visiting Nurses Association as a staff nurse and later as Assistant Director. Catherine later served as Executive Director of the Holyoke VNA. In 1977 Catherine joined the Martha’s Vineyard Community Services Visiting Nurses as Administrative Supervisor, and later served as Interim Executive Director. After retiring in 1981, she served as a Board Member and Officer of the Vineyard Nursing Association. She loved life on the Vineyard, enjoying the natural beauty and the many friends and activities she was involved with, especially gardening, travel, and playing bridge. Later in life, she took up painting, and became quite accomplished. Her art talent is appreciated by residents of the Penney Farms Retirement Community in Florida, as well as by relatives and friends. Catherine was an active member of the Edgartown Federated Church, the M.V. Garden Club, the Edgartown Women’s Club, the Scottish Society, M.V. Council on the Aging, and P.E.O., where she later served as President. There will a memorial graveside service at the Oak Bluffs Cemetery for the immediate family. Donations in Catherine’s memory may be made to M.V. Community Services, 111 Edgartown Road,Vineyard Haven, MA 02568.